located in the West Hall across from Petree D and the other is located adjacent to the South Lobby by the Pico Drive entrance. 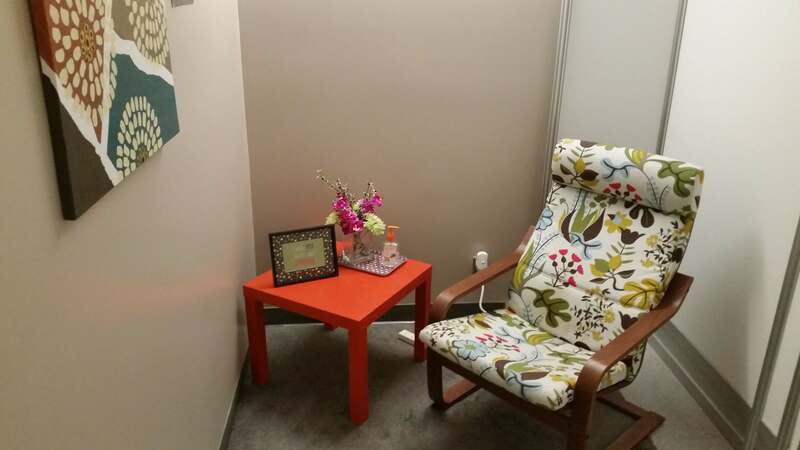 Los Angeles Convention Center has TWO bright and relaxing nursing rooms offering comfortable seating, conveniently located electrical connections and nearby access to sink areas. Located in the First Aid offices in South Hall Lobby (main level by the Pico Drive entrance) and in West Hall Lobby (outside Hall A – across from Petree C). 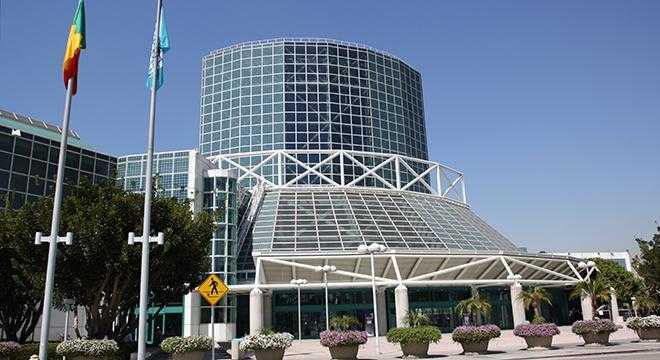 Los Angeles Convention Center recognizes public accommodation for all breastfeeding mothers (CA Civil Code 43.3) in any authorized public locations. 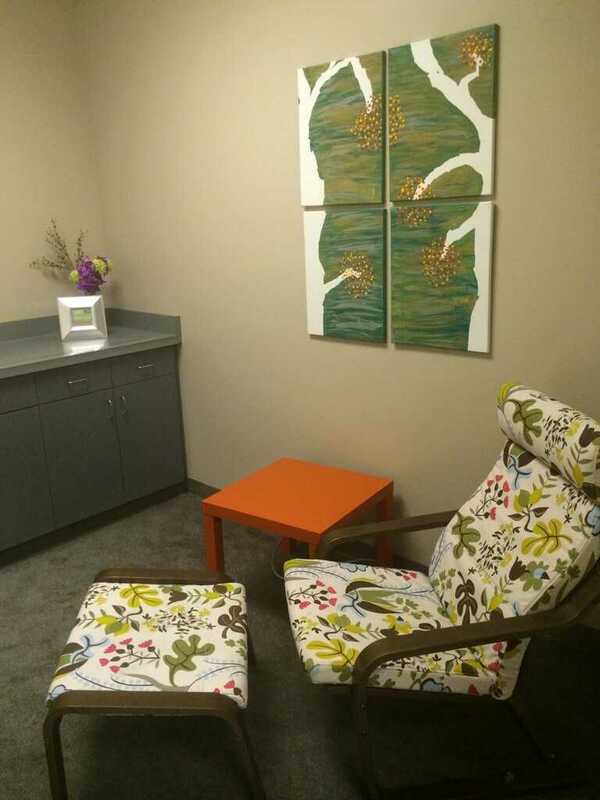 For nursing mothers breastfeeding or breast pumping and requiring additional privacy, these two lactation rooms are covenient especially if you need to express breast milk with a pump or have older siblings along with your infant.